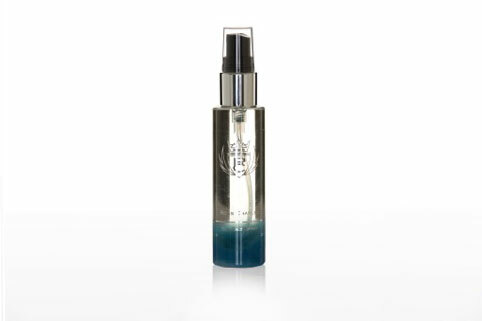 Ross Charles Sine Spray 30ml is a great little bullet of shine ! 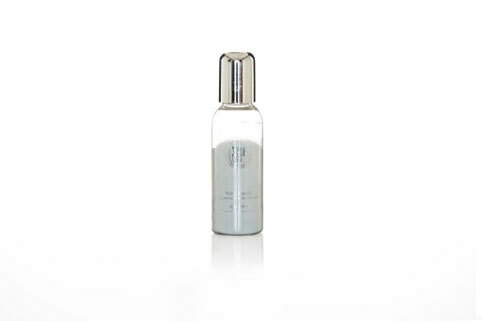 , perfect handbag size to keep you topped up and shining through the evening. 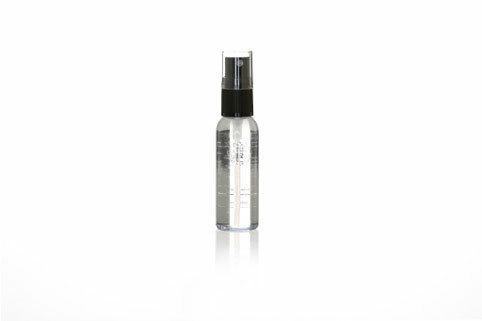 The amazing fragrance of this hair shine product should also turn a few heads !